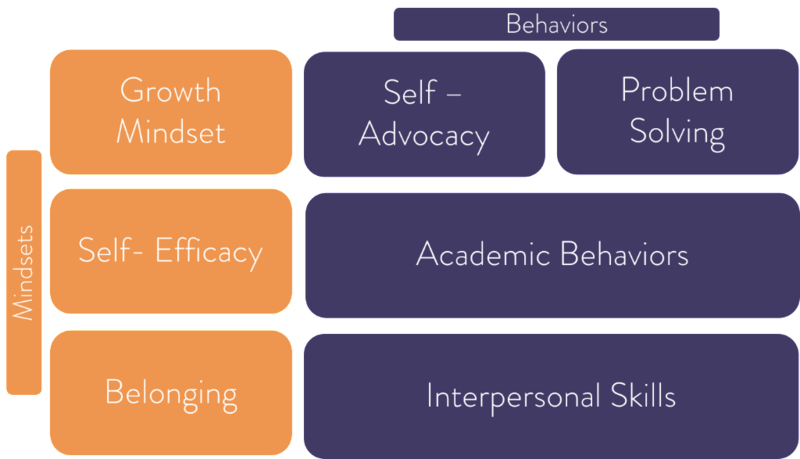 CASEL, a research collaborative, is investigating the most commonly used frameworks for SEL measurement. Let’s make SSN part of the national conversation! Fill out this survey before April 1 and make sure to review how the Student Success Network framework has been guiding your work. We’ve built this tool together, and now it’s time to share it. Sign up for: Cornerstone Research Outreach & Philanthropy Intermediate Excel Training Workshop. This free interactive, in-person training workshop is recommended for people with a basic/introductory understanding of Excel. Fill out this Doodle poll by 3/24 to help us confirm a date. is a nominee for the DVF Award which recognizes women for their dedication to transforming the lives of other women; women who have had the courage to fight, the power to survive, and the leadership to inspire. Show Sadie Nash your support by voting for them today! Applications are now open for the New Visions-Hunter College Charter School Teacher Residency. The residency is a 24-month teacher prep program that will train you to become an exceptional special education teacher at a New Visions Charter High School. While earning your Master’s degree, you will work as a resident teacher, receiving one-on-one mentoring, supported teaching experiences, coursework aligned to classroom experiences, and financial support while you study. Email Kim Ferguson at kferguson@newvisions.org with any questions.